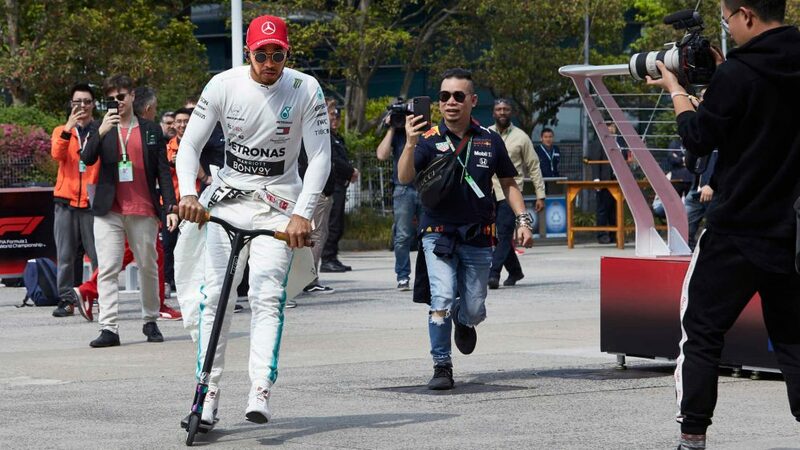 Russia may have been a gift, but Japan was the sort of performance that reflected the level at which Lewis Hamilton is operating as he took another huge chunk out of Sebastian Vettel and went from having his finger tips on the world championship trophy to an almost iron-tight grip. The Mercedes man was peerless in Suzuka and was clearly revelling in driving the track in 2018 machinery, his joyous radio calls reflective of a racer at ease and in thrall with his work. Q2 was the only session he was headed all weekend, and even that was only to the tune of 0.030s by his team mate. He led every lap and never looked troubled. He received the highest possible score from every member of the Power Rankings panel to firmly cement himself at the top of the standings for another week. 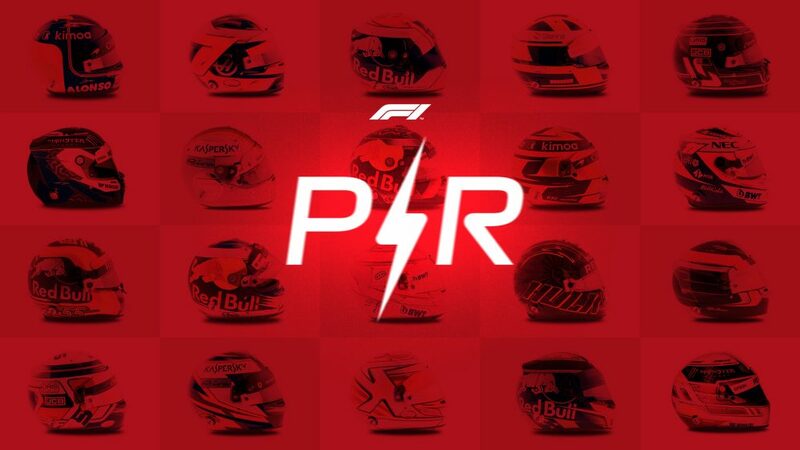 There remains little doubt that, were it not for the mesmerising form of the world championship leader, Max Verstappen would be top of the standings right now after three scintillating races that saw the very best from Red Bull’s young charger. From the podium in Singapore to the fightback in Sochi, Verstappen’s strong race in Suzuka almost saw him steal second place from Valtteri Bottas. Debate continues to rage over his contretemps with Sebastian Vettel, but with calmer heads believing it to have been a 50:50 incident, it’s one which we can perhaps put behind us. His overly strong defence and dodgy track re-entry at the chicane, however, earned him a penalty. Yet were it not for this, he’d have fallen behind Raikkonen, possibly Vettel, and his afternoon would have looked very different. That's not to make it sound excusable, but it does reflect how well he’s playing the odds. Another strong weekend for Leclerc in Japan, even if the end result wasn’t what he and the team had hoped for. Qualifying had been a disappointment after strong practice form, but Esteban Ocon’s penalty ensured Leclerc started in the top 10, and with the Toro Rossos struggling for race pace, a good result began to look on the cards. He had some great battles, contended with damage picked up after Magnussen’s much-debated defensive tactics, fought, defended and generally had an enthralling afternoon mixing it with teams that, at the start of the season, even Sauber’s top brass had never expected to find themselves amidst. Leclerc’s racecraft, just as it was in Singapore and Sochi, once again proved to be one of the talking points of the race, and his high score keeps him in third place in the standings. Just as those above him, Suzuka was another good weekend for Bottas as he came home to record another Mercedes one-two. But after the disappointment of Sochi, there could be no denying that the wind had been taken from his sails somewhat. 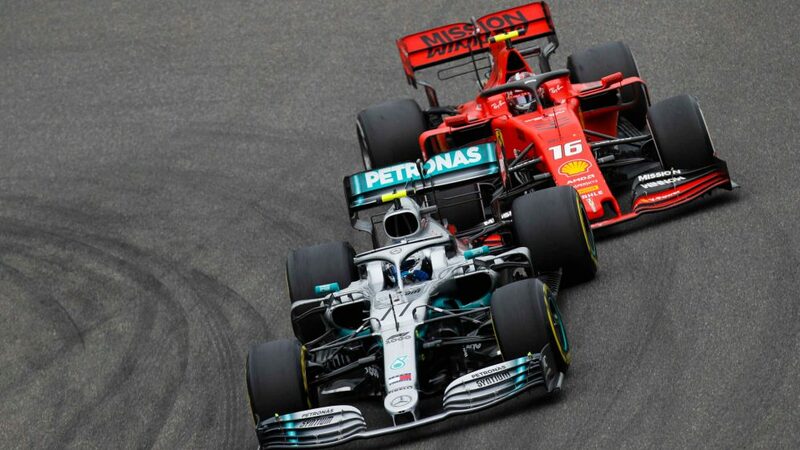 Team boss Toto Wolff admitted that Valtteri’s demeanour had been low in Japan and that the team must work hard to build him back up again after the gut punch of team orders put him very much in his place. 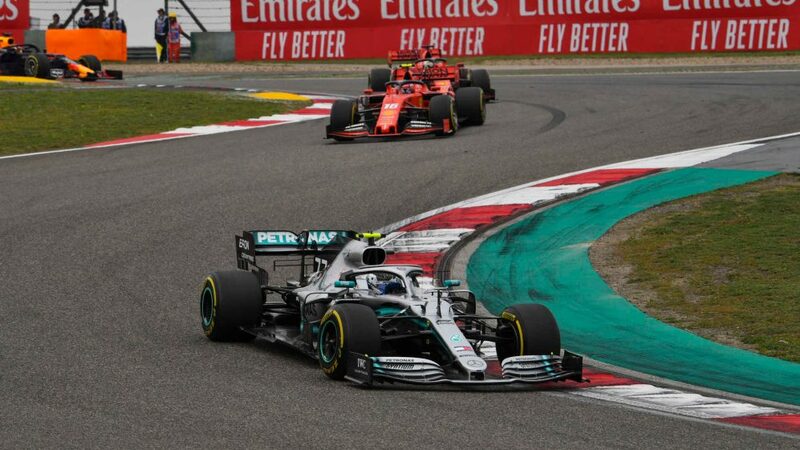 That he was able to push through it and record another podium finish was the minimum expectation, and he came under intense pressure from Verstappen at the end. Whether one praises him for his ability to stay ahead, or questions how he could have fallen into that position given the equipment underneath him is one for debate, but after his huge score in Russia it was unlikely he’d have dropped positions this week. 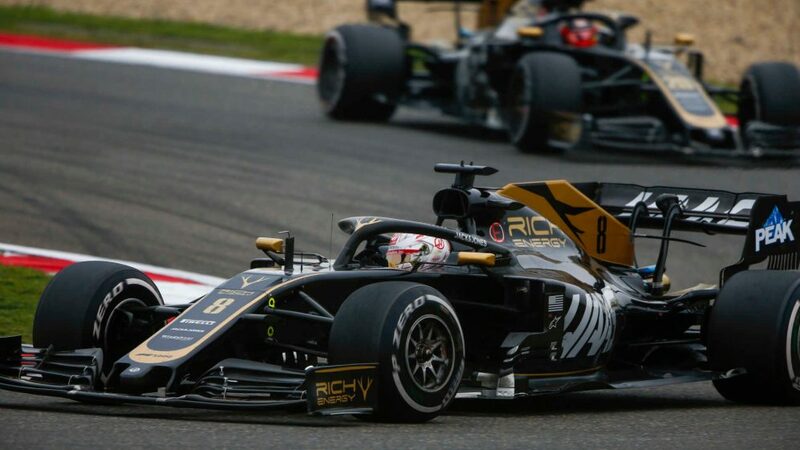 The wheels have seemingly fallen off Renault’s charge to be fourth best in 2018, with Haas, Force India and even Sauber now consistently punching above their far better funded factory foes. 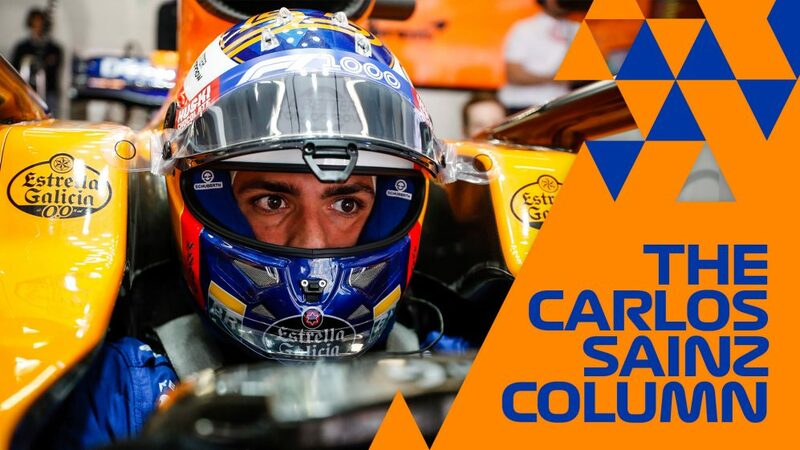 Japan looked set to be a miserable weekend for the team, with only Sainz appearing in any session’s top 10 before the race – and even then only once, and only in FP3. Little was expected in the race, but the Spaniard had a fantastic afternoon, passing the Toro Rosso of Pierre Gasly in the closing laps to steal an unexpected but desperately needed point. It was a huge turnaround from the ignominy of Sochi, and one that came against the tide. Little wonder he was judged so highly. The animalistic scream said it all. Daniel Ricciardo should not have been starting the Japanese Grand Prix from P15, but in a year where more has gone wrong than has gone right, the usually unflappable and jovial Australian could take no more. Come the race, his anguish turned to enjoyment as he put on an overtaking masterclass on the classic Suzuka circuit to enthral the fans and push himself ahead of both Ferraris. Pre-race, there’d been no real indication that Red Bull would find themselves in third and fourth, and the fact they were able to finish ahead of the scarlet Ferraris owed much to the phenomenal displays of both their drivers. His Japan score added to two decent if not spectacular scores from the previous pair of races, and Ricciardo climbs two places. On a weekend when Ferrari imploded, Kimi Raikkonen just put his head down and got on with the job. He outqualified his team mate and kept himself calm when others made mistakes and lost out as a result. 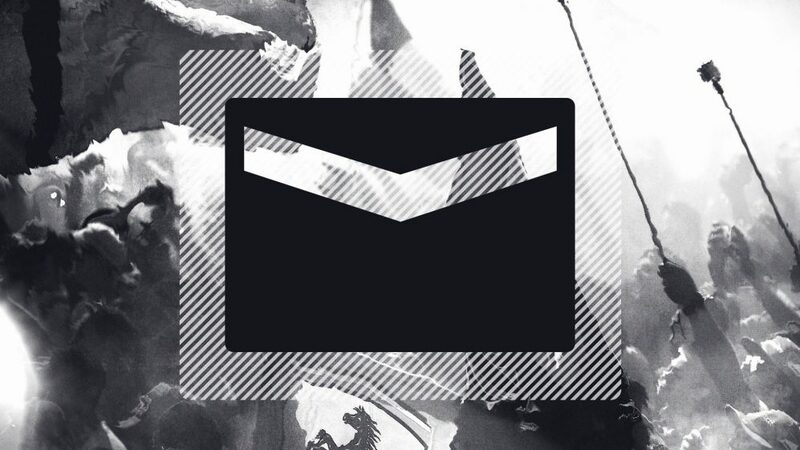 His drop in position owes much to the fact that those around him ascended the rankings, but his performances of late haven’t really been enough to see him rise. He’s done enough to stay around the same area, but little more. Lost position due to others gaining, but also lost points in Japan after a weekend in which he had the pace advantage on his team mate throughout, but threw it away needlessly for a red flag infraction in FP3, the resultant grid penalty stymying any hope he had of bringing home a solid result. From that point on, he had one hand behind his back. Had he started where he should have done, after once again proving the quicker Force India driver, he’d have finished seventh at worst, possibly even sixth given Vettel’s struggles. It was a silly mistake, and one for which he’s been scored down. Previous scores keep him firmly in the top ten however. Gasly’s another driver whose impressive run of form hasn’t been reflected in his results, but Japan was another race weekend in which the Frenchman impressed our panel with his pace and performance. Although outqualified by his team mate on Saturday, come the race he was the only Toro Rosso that ever looked in with a shout of scoring points, and all that with a Honda power unit that had been stifled on the grid. Honda had discovered an oscillation issue and requested they be allowed to fix it under parc ferme, something the FIA apparently approved. 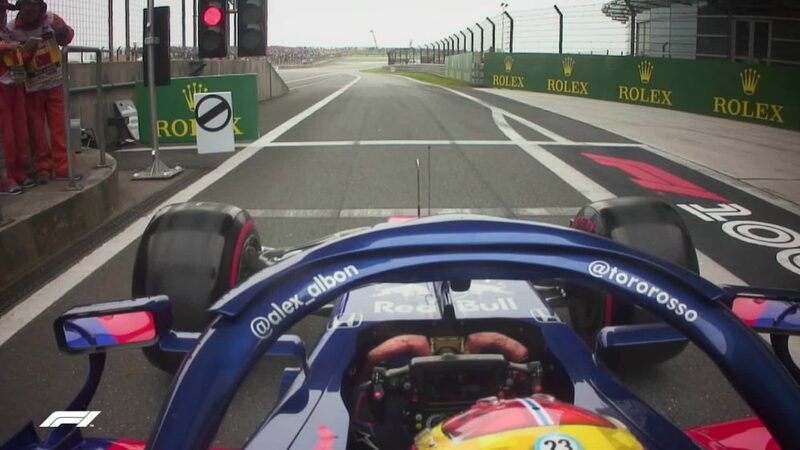 However the team was then refused permission to do so, meaning Gasly had to drive through unbearable vision blur in the final 20 laps. A high scorer with our judges after a fine race in Singapore, Alonso had a more middling outing in Russia. 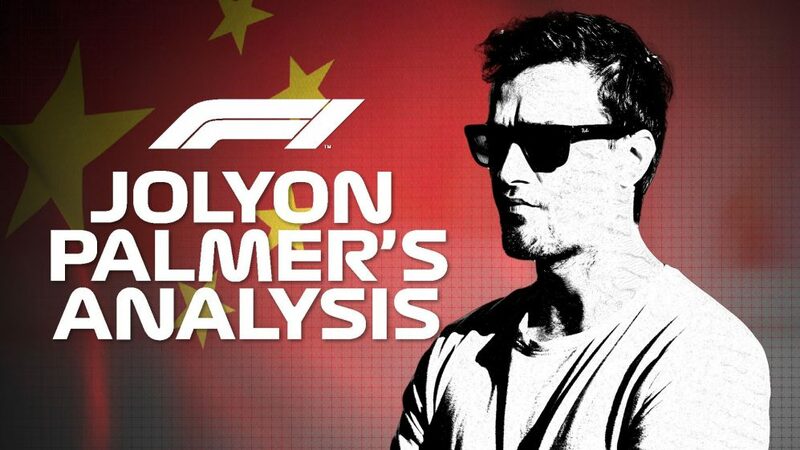 Japan was another frustrating Grand Prix for the double world champion from a performance perspective with McLaren struggling to the extent that even Alonso couldn't magic up something special. 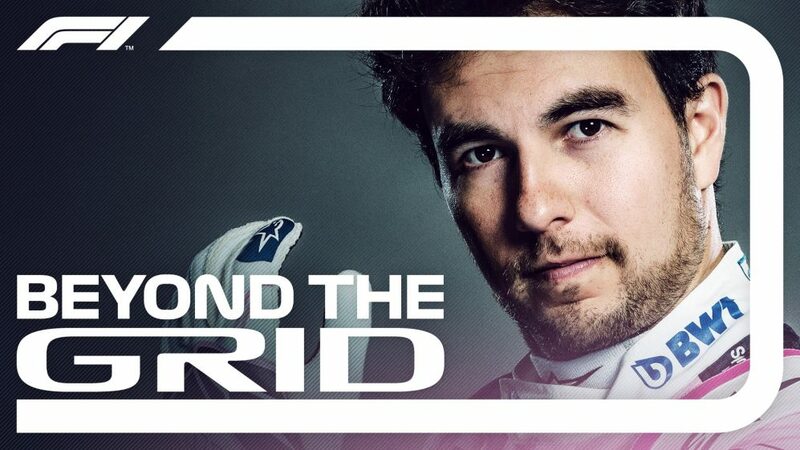 That's not to say he didn't try though - as per usual, the Spaniard gained significant ground at the start, but ultimately was left adrift of the points - a five-second penalty for leaving the track and gaining an advantage only adding to his fury. Overall he cut an abject figure, dejected and demoralised and, for the first time in Japan, deflated. Sebastain Vettel remains on the fringes of the top 10, following three weekends of watching on as Hamilton took the spoils. Joining him on the bubble are Romain Grosjean, who had a solid weekend in Japan after finishing eighth, and Sergio Perez, best of the rest at Suzuka but still hurting, Power Rankings-wise, from his impetuous display in Singapore.